Venues to Experience Musical Performances This Summer! From intimate to large scale, New York City is home to a multitude of music venues that showcase exceptional local and widespread talent. 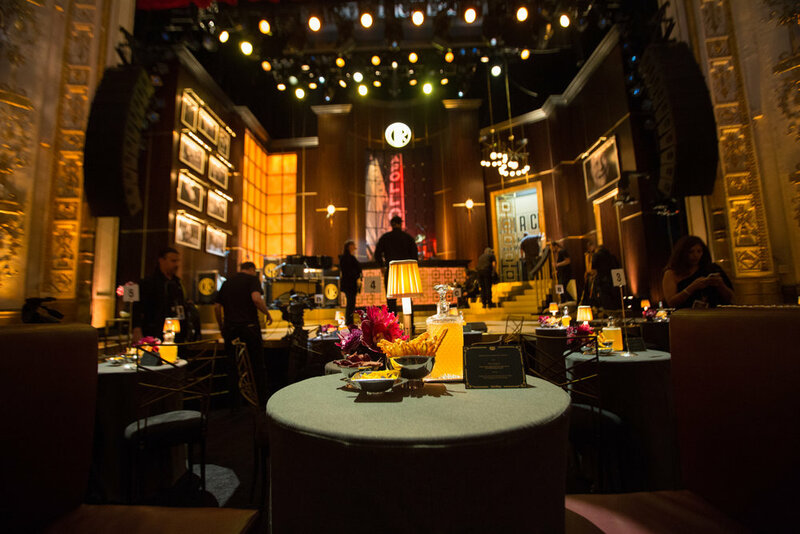 Great Performances is proud to partner with several musical institutions and venues which not only offer a wide range of musical entertainment all summer long but also serve as the perfect location for your next event! Located in the heart of Harlem, off of 125th Street, the legendary Apollo Theater has housed some of the most talented musicians from around the world since 1934. From Aretha Franklin, to James Brown, to The Jackson 5, the Apollo is the true definition of a musical institution and paved the way for emerging and established African-American and Latino performers. This summer, discover new artists ever Wednesday during “Ameteur Night”. For more information take a look at their calendar. Located in the heart of Columbus Circle, Frederick P. Rose Hall is the home of Jazz at Lincoln Center and the world’s first performing arts facility designed specifically for jazz. It contains three venues which offer an array of musical entertainment throughout the week as well as fantastic views of Central Park. 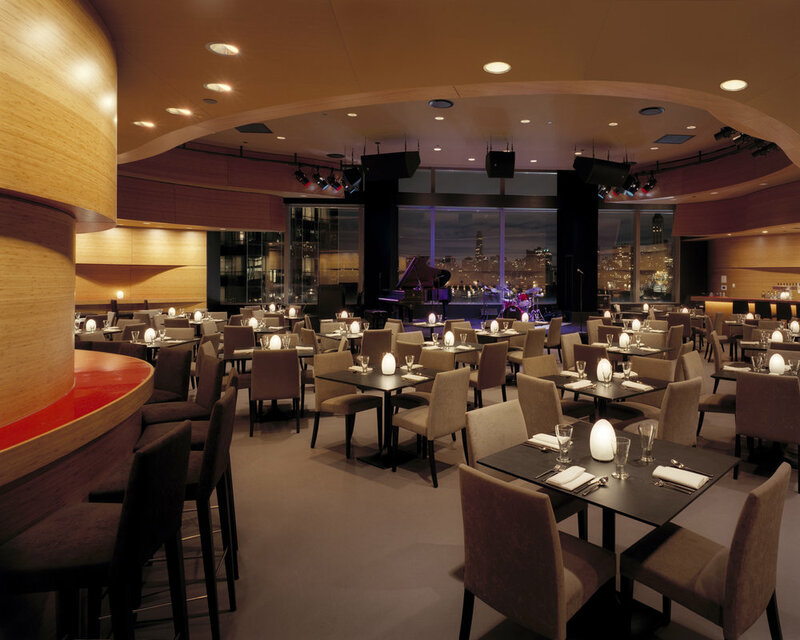 Enjoy sultry melodies all summer long at Dizzy’s Club Coca-Cola while indulging in a delicious meal from their new Summer Menu. To see Jazz at Lincoln Center’s calendar of events, click here. 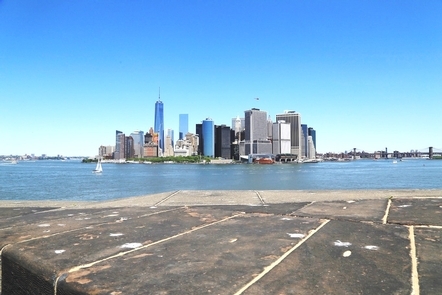 Located in the Upper New York Bay, Governors Island is a mini oasis from the busy Manhattan scene. 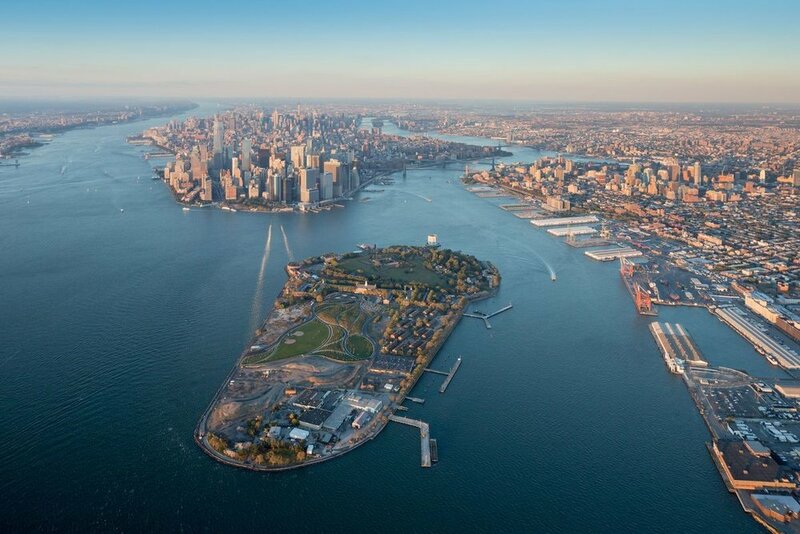 Governors Island hosts an array of large scale events throughout the year, until the end of their program season, which falls on October 31st this year. The 13th Annual Jazz Age Lawn Party and Rite of Summer are two of their biggest musical programs this summer and tickets are still available! To learn more about their upcoming events, click here.